Since it’s the end of the year, everybody’s getting new reading logs — which means our scribbled-up, book-filled 2017 reading logs have been getting marked up with stars to indicate our favorite books of the year. Some of these books were published this year, some weren’t, some I’m surprised to see on the list, but all of them were rated favorites by me or my kids. (They are not listed in any particular order.) I am terrible at categorizing books by age because my own kids read above and below their “levels” more than they read on them, but I’ve tried to group these loosely into children’s books, young adult books, fiction, and nonfiction — though I definitely wouldn't recommend treating these categories anything more than loose guidelines. 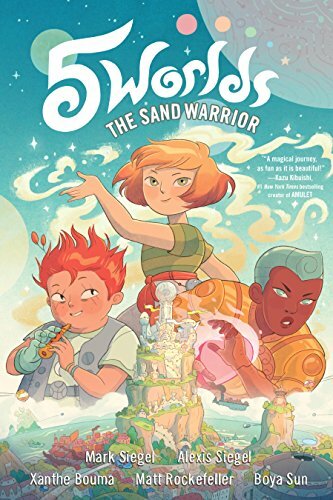 At the top of my son’s list is this gorgeous graphic fantasy about three friends on a quest to save the five worlds. 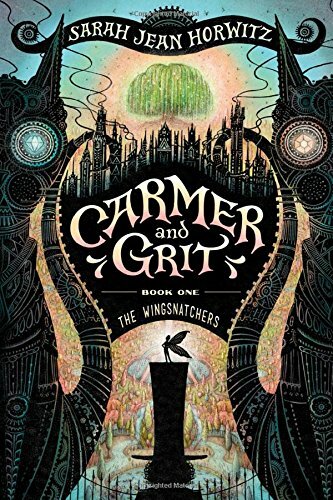 The worlds are brilliantly imagined (a little bit “Avatar: The Last Air Bender,” a little bit “Star Wars), the action is fast-paced and exciting, and we can’t wait for book two. I try to pick up a new poetry collection for our bookshelf every year, and this was the one we chose this year. Visually, it’s gorgeous — the collage style illustrations are sheer exuberant joy. 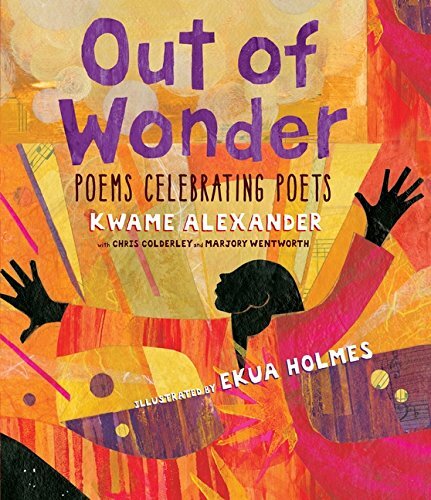 And I love that the poems are all tributes to other poets (including Naomi Shihab Nye, Langston Hughes, Basho, Pablo Neruda, and more) — it made us excited to go explore those poets, too. Probably because he’s never been to school, my 10-year-old is fascinating by books about middle school politics. 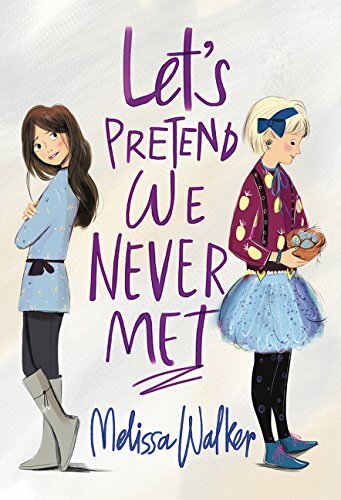 In this one, a lonely new girl in town finds out that her fun new neighbor is actually the “weird kid” at her new school. I think he also loved the book’s totally relatable, Judy Blume-ish vibe, which I enjoyed, too. 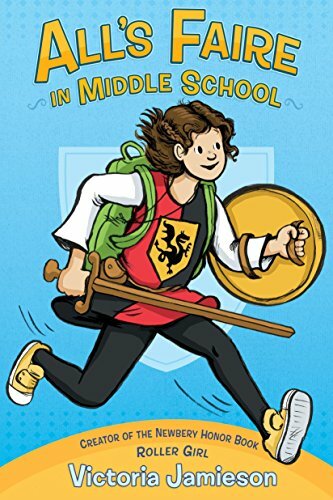 Always homeschooled Imogen grew up working at the Renaissance Faire with her parents, and she’s determined to tackle her new challenge just like a brave knight would. 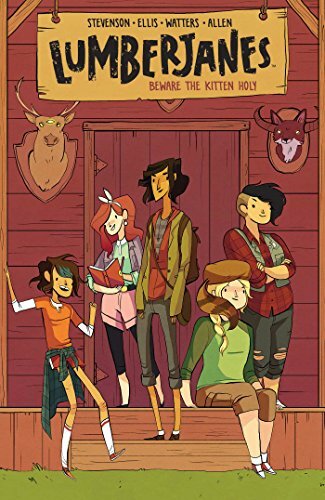 But going back to traditional school seems more difficult than slaying dragons in this likable graphic novel. If your kids loved the Magic Treehouse and the Time Warp Trio series, they will probably be as happy as my son was to discover that there’s a new time travel history series in town. 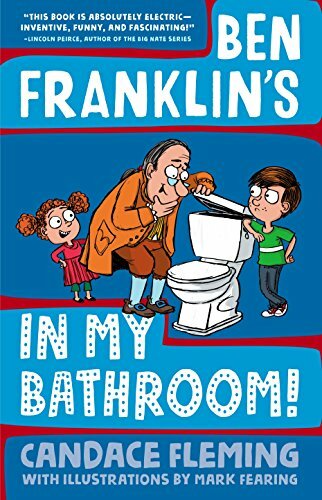 When Ben Franklin shows up in Nolan’s bathroom (go with it), Nolan has a great adventure showing the Founding Father how the world he helped imagine has turned out. I loved this playful, freestyling ode to the barber shop — the place where little boys get to experience the thrill of being king for the length of a haircut. 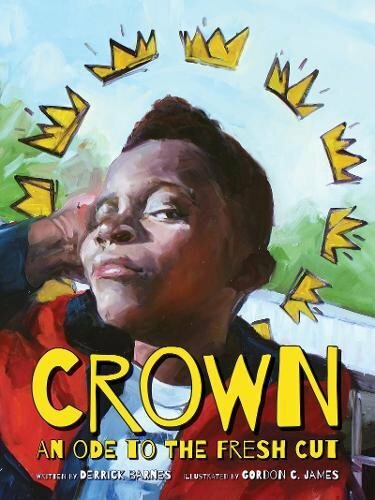 It’s a lovely book for young black boys, but I loved it, too. Oh my goodness, this little book packs such a wallop. 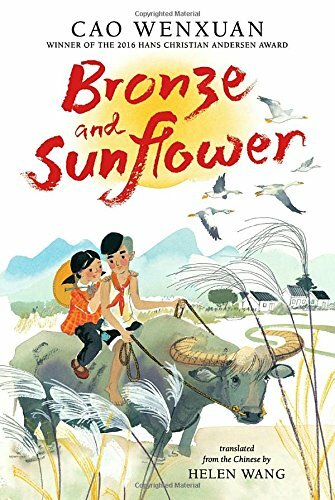 It’s the story of two only children living in poverty in rural China during the Cultural Revolution who slowly build a friendship that enriches them both. It made me cry in the good way. This wordless graphic novel is incredibly powerful. 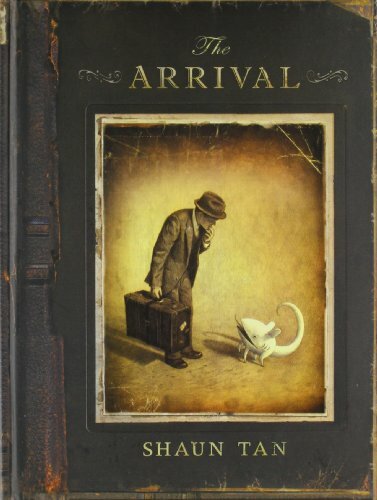 Strange and surreal, it reads like a silent movie, as the newcomer discovers his new country, which is fantastic and beautiful, lonely and isolating, frightening and limited, warm and welcoming all at the same time. This novel of the Vietnam war focuses on a side of the war that we seldom consider — what was life like for the Vietnamese after the U.S. soldiers withdrew? Y’Tin is a child of the war who dreams of training elephants one day but faces more immediate pressures when his village is captured by the North Vietnamese. 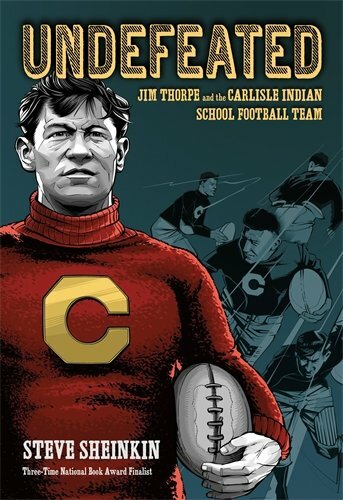 Everyone teases me that sports is my trivia kryptonite — I always just guess “Jim Thorpe” and hope for the best. So we may have been predisposed to dig this book about the future Olympian who was sent to a school designed to “un-Indian” him and who didn’t even become a U.S. citizen until 1924, when the government extended the privileges of citizenship to Native Americans. Sheinkin is always awesome; this book is no exception. 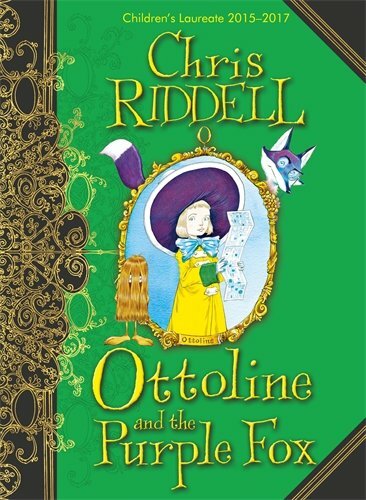 Ottoline is one of our favorites! We loved this adventure with an urban safari and a secret poet, but it’s the illustrations that make this book so delightful. 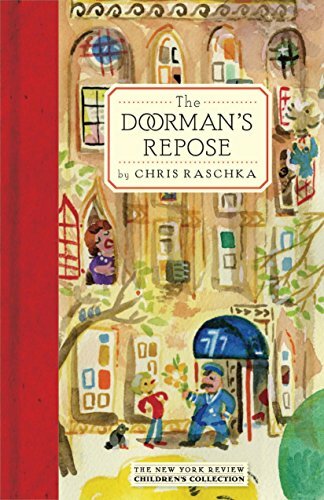 The interconnected stories centering around a possibly magical apartment building on the Upper East Side of Manhattan are just plain charming. What a fun story! Part steampunk adventure, part twisted fairy tale, this fantasy teams up a frustrated would-be inventor (currently employed as a magician’s assistant) with a fiery faerie princess to find the cause behind a string of faerie disappearances. We read this aloud twice because everyone enjoyed it so much. Soojin and Amina are best friends who’ve always bonded over their “other” status — both of their families are immigrants who don’t exactly fit the “American” mold. But when Soojin embraces her new U.S. identity — even adopting an Americanized name — Amina is lonely and confused. 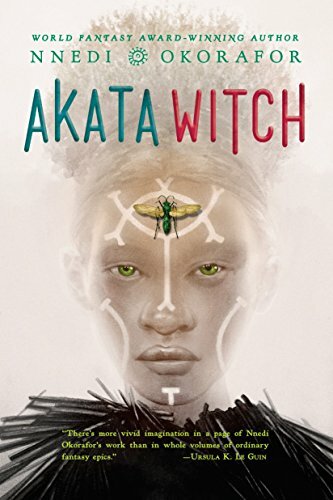 I know this one’s on Suzanne’s list, too, but I couldn’t leave it off — my daughter and I both loved this book, which is much more than a Nigerian Harry Potter, even though that’s the most immediate reference that comes to mind. American-born 12-year-old Sunny doesn't fit in anywhere, until she gets admitted to a school for magical kids. Four unlikely friends get caught up in an unexpected journey together in this well-plotted story about finding your inner hero. My son liked this one so much he read it himself after we read it as a readaloud. Corinne doesn’t believe in the Jumbies — evil creatures that live in the dark forests of the island where she lives. But when a strange, beautiful woman named Severine appears, Corinne must battle the forces of darkness to save her home. 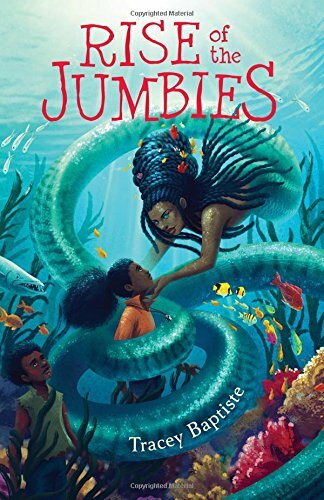 I love that this book is based on a Haitian folktale that I’d never heard of, but the story definitely stands on its own. Focusing on three turbulent periods — 1930s Germany, 1994 Cuba, and 2015 Syria — Gratz imagines the stories of three young refugees fleeing unspeakable horrors in search of a better life. 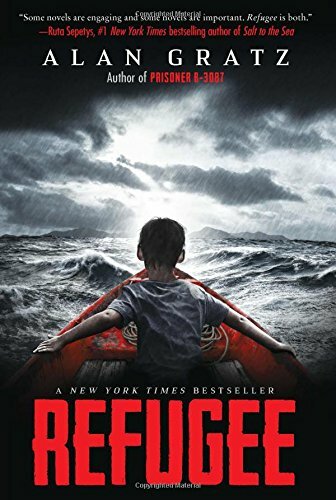 Maybe I wouldn’t hand this to particularly young or very sensitive kids, but I think this is the refugee book we should all be reading together. 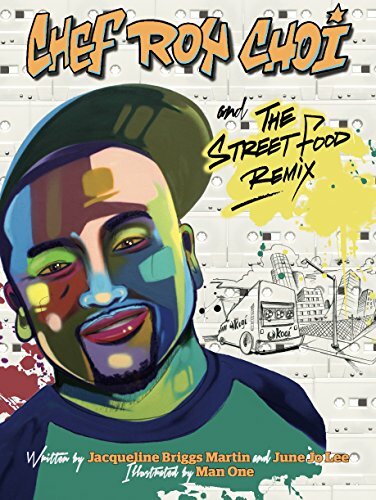 My son and I loved this picture book biography of street food chef Roy Choi, whose Korean fusion food helped kick off the street food trend. 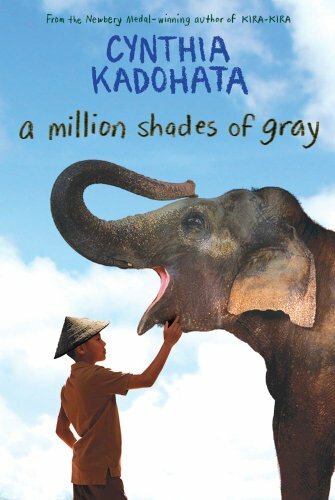 We’re always looking for fun biographies, and this one proved to be a big hit. 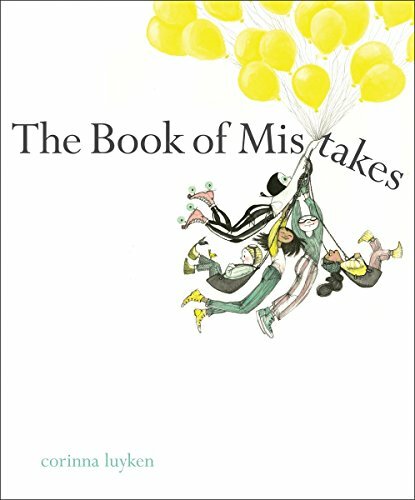 I am thrilled that my perfectionist son triple-starred this picture book about the unexpected magic of mistakes. Sometimes the thing you think you messed up ends up being the best part. I read The Colors of Madeleine trilogy on Suzanne’s recommendation — mostly because she said it was a great characterization of homeschoolers, which is true — and, as usual, she was right. 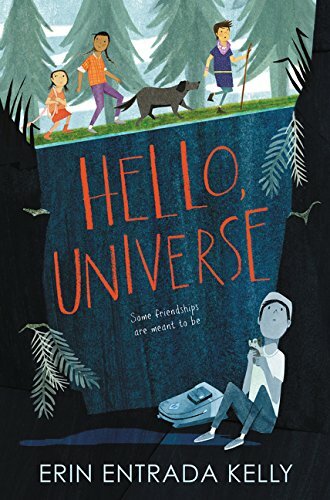 I loved the world of Cello, which is full of marauding colors and rapidly shifting seasons, and I loved the friendship that develops between Madeleine and Elliot when they find a crack that connects Oxford in our world to Elliot’s world. Moriarty does a brilliant job building connections and ideas that deliver big pay-off in later books. 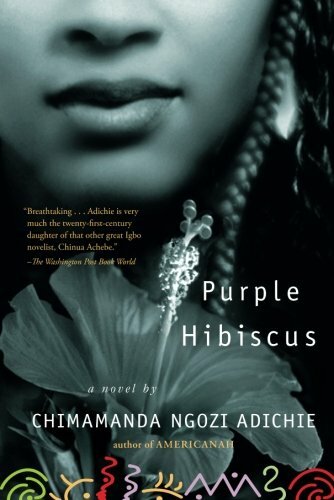 Tina, a teen refugee-turned-pickpocket, is determined to get revenge for her mother’s murder. She’s been harboring her dream of vengeance for years, but the closer she gets to fulfilling her mission, the less sure she is that she knows the truth about what happened that night. My daughter devoured this book. Fabiola Toussaint thought coming to America would be her happy ending. 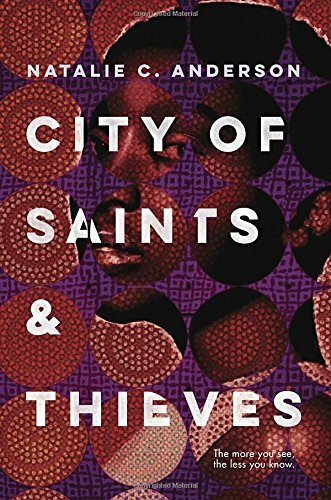 Instead, her mom gets detained by U.S. immigration, and Fabiola is forced to make sense of life with her rowdy cousins in a rough part of Detroit alone. We’ve been reading a lot of good books about immigration and the immigrant experience this year, but this is one of the best. 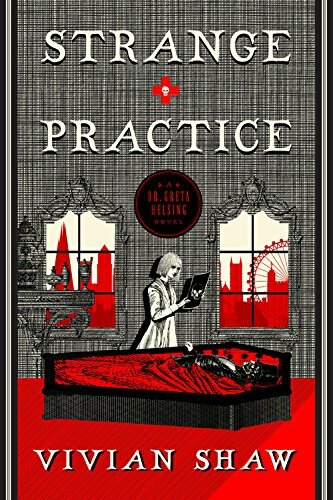 My daughter recommends this twist on traditional monster literature: Dr. Greta Helsing treats all kinds of undead ailments, from entropy in mummies to vocal strain in banshees. It’s an abnormally normal life — until a group of murderous monks start killing London’s living and dead inhabitants, and Greta may be the only one who can stop them. Another title that also shows up on Suzanne’s list! My daughter loves this comic series starring five badass buds so much she keeps it stacked on her night table. 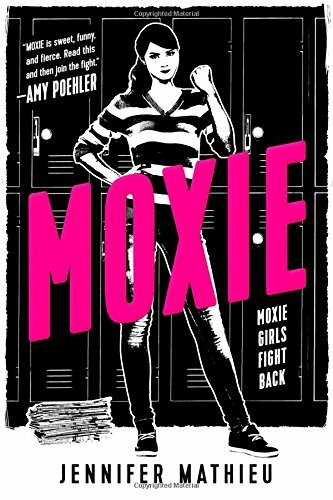 I adored this book about a girl whose underground zine accidentally starts a feminist revolution at her Texas high school. 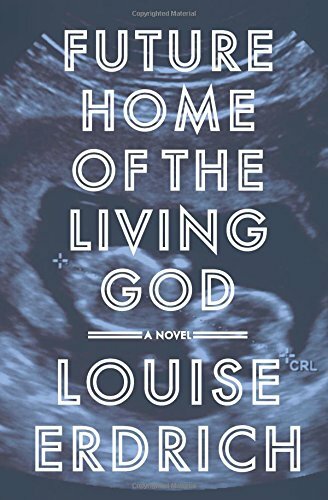 You’ve probably already seen this book on several best-of lists, but it really is pretty amazing — heartbreaking, hopeful, tense, and timely. 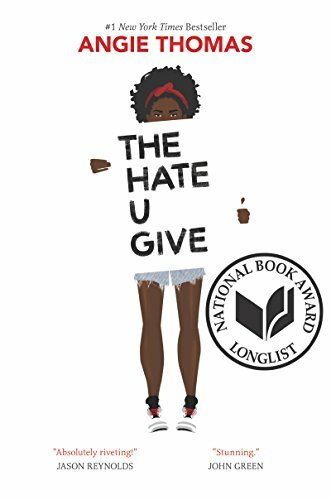 Starr lives in a poor urban neighborhood but attends a fancy suburban prep school, a world-straddling proposition that gets even more complicated when she witnesses the police shooting of a childhood friend. Another great book we discovered while reading about immigration experiences, this graphic novel memoir is an achingly evocative account of one family’s escape from 1970s Vietnam. 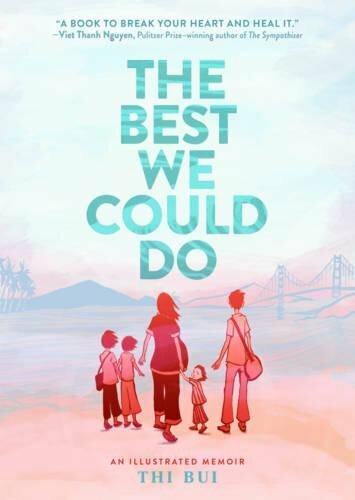 Bui weaves together her childhood memories with her experiences as a new mom in a roller coaster of emotions. 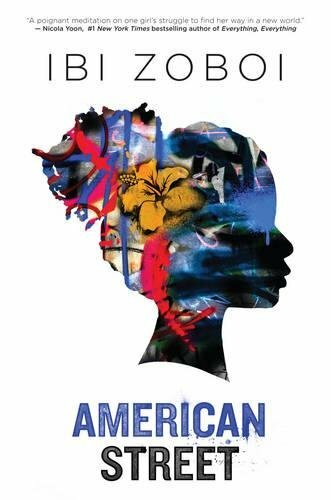 Chimamanda Ngozi Adichie's debut novel focuses on 15-year-old Kambili and her life in her father’s harsh, abusive Nigerian home. 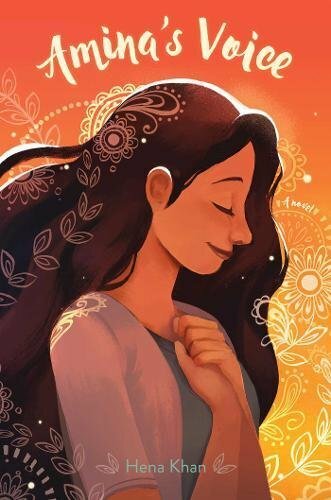 As Kambili realizes — with the help of her free-spirited aunt — that her father’s authority is not absolute, she also realizes, for the first time, the possibility of her own life. My daughter was a huge fan of this supernatural Sherlock Holmes-ish series, so she greeted its last of four books with a combination of excitement and sadness, but as finales go, this one was pretty satisfying. 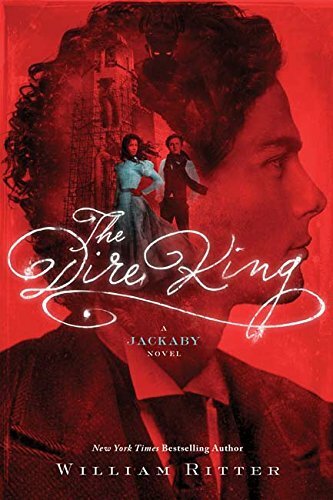 As always, assistant-to-the-detective Abigail Rook shines in the apocalyptic battle that’s been building over the series, but shapeshifting police detective Charlie, ghostly Jenny, and expert on all things supernatural Jackaby all have great moments, too. 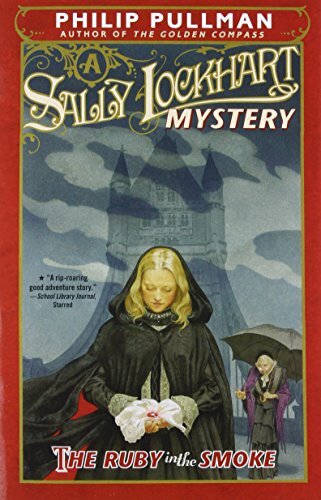 My daughter got hooked on this mystery series this year thanks to this first book, in which 16-year-old Sally Lockhart sets out into the seamy underbelly of Victorian London to solve her father’s murder. 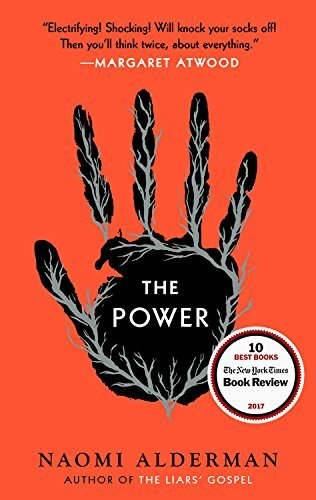 In this dystopian novel with a feminist twist, teenage girls around the world discover that their bodies have the power to emit a deadly electric charge on demand, totally shifting the traditional power dynamic. It was exactly the book I needed this year. I was shell-shocked by this book in all the best possible ways. 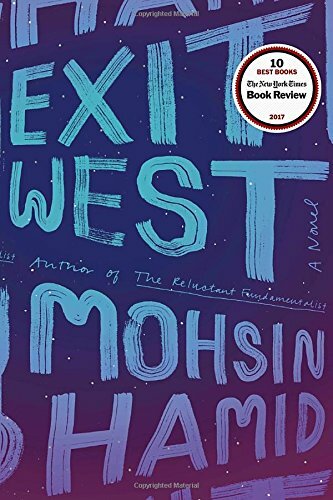 Hamid weaves a thread of magical realism through the all-too-real portrait of a city on the edge of war, making the story of Saeed and Nadia both an unlikely love story and a haunting tale of refugee life. It’s difficult, and gorgeous, and definitely worth reading. 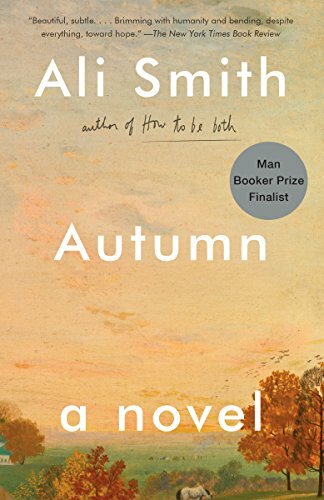 Set in post-Brexit England, this is the story of ]30-something art history lecturer Elisabeth and the 101-year-old man who helped care for her when she was a child. Now drifting in and out of consciousness at a residential care facility, Daniel becomes a “sleeping Socrates,” an anchor for Elisabeth in a turbulent, complicated time. It’s a tender, touching story that’s slow and subtle, and I really loved it. Tis the season for dystopia, I guess, but this is another one that I enjoyed: I know Erdrich mostly for her lovely Native American stories, so this is a different vein for her. In a dark future where evolution reverses course, the government starts rounding up pregnant women, and a pregnant, part-Ojibwe woman goes on the run as society begins to disintegrate. 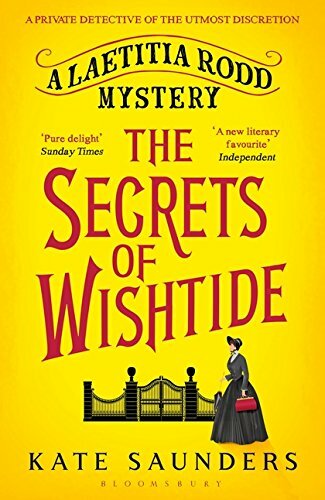 I don’t know if this prim-with-an-edge Victorian mystery — starring a clergyman’s widow who has been navigating life as a middle-aged woman in reduced circumstances — counts as great literature, but it was certainly enjoyable literature. 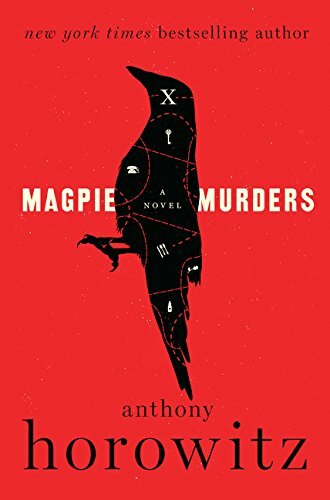 I’m always on the lookout for a mystery that’s fun to solve and peopled with interesting characters, and this one delivered on both counts. My other favorite mystery of 2017 was this multi-layered treat: An editor gets a manuscript of a famous detective novelist’s last book, but the last chapter is missing — and, it turns out, the famous detective novelist in question may have been murdered. 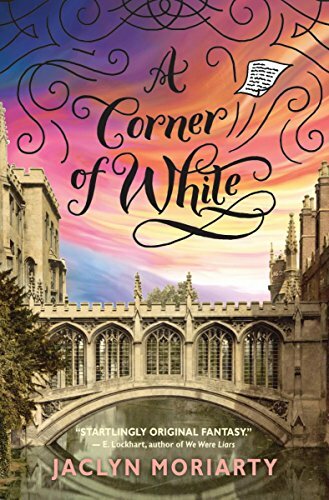 It’s an homage to classic British detective fiction and a modern-day mystery, and even though I didn’t love everything about the ending, I found the experience of reading it to be very, very satisfying. Brilliant. 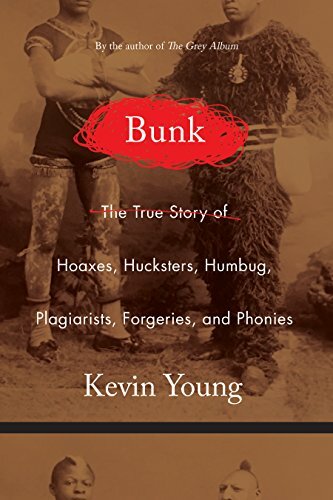 Young considers the hoax as a peculiarly American phenomenon, highlighting historical frauds in the context of their times and in the racism and stereotyping that often accompanied their chicanery. If you’ve been more than a little stressed out by the trend toward choose-your-own-facts, you will definitely appreciate this book. 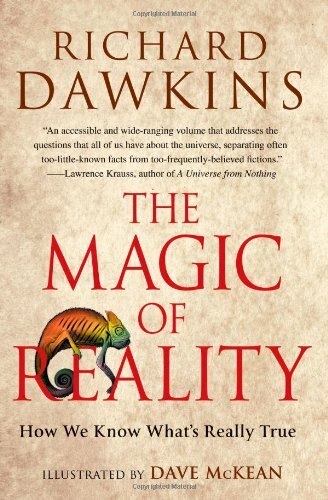 We all four loved this readaloud about the science of everyday life — and the ways in which the scientific truths of reality are often even more interesting and exciting than any mythical explanation. I’ve been recommending this book to everyone. 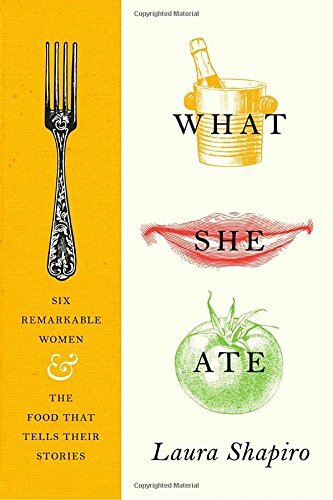 Shapiro chronicles the lives of six women — Dorothy Wordsworth, Rosa Lewis, Eleanor Roosevelt, Eva Braun, Barbara Pym, and Helen Gurley Brown — through the food they cooked and ate, and the result is utterly fascinating. David Grann rocks my world, and this book is everything I love about his obsessively researched, detail-rich writing. 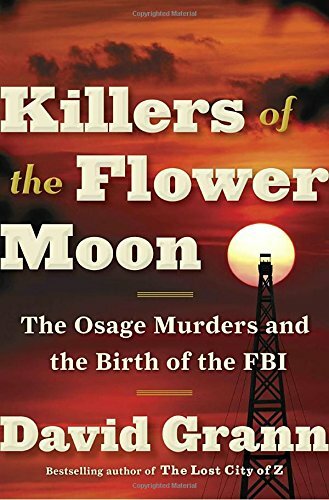 This is a tragic story that most of us have never heard about murders of Osage tribe members by their protectors in the 1920s — and how the investigation of those murders helped create the modern FBI. 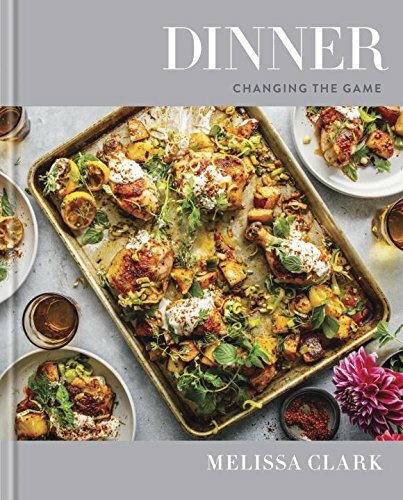 I buy cookbooks by the dozen, but this one is a standout. I love the variety of recipes and the keep-it-simple philosophy Clark embraces. I feel like I read a lot of sad books this year, but this one is particularly gut-wrenching. 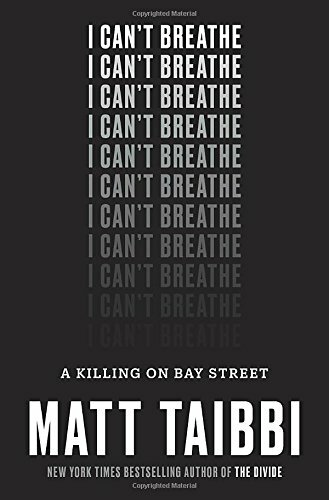 Tabby tackles the problematic death of Eric Garner, a black man who died in New York City police custody. It’s like watching a really great episode of “The Wire” but without any humor in it — it’s honestly hard to get through in some places, but maybe that’s what makes it so important to read. It's time for our favorite books of 2017 roundup! From picture books with swagger to hard-hitting investigative journalism, from feminist dystopias (not what you think!) to Victorian mysteries, these are our picks for best homeschool reads of the year.